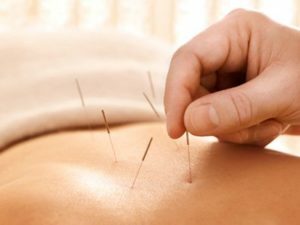 Acupuncture – Welcome to Huang Acupuncture! Among many other successful treatments, acupuncture is highly effective and recommended for all types of pains, such as migraine, muscle pain, etc.Acupuncture points are areas of designated electrical sensitivity. Inserting needles at these points stimulates various sensory receptors that, in turn, stimulate nerves that transmit impulses to the hypothalamic-pituitary system at the base of the brain.